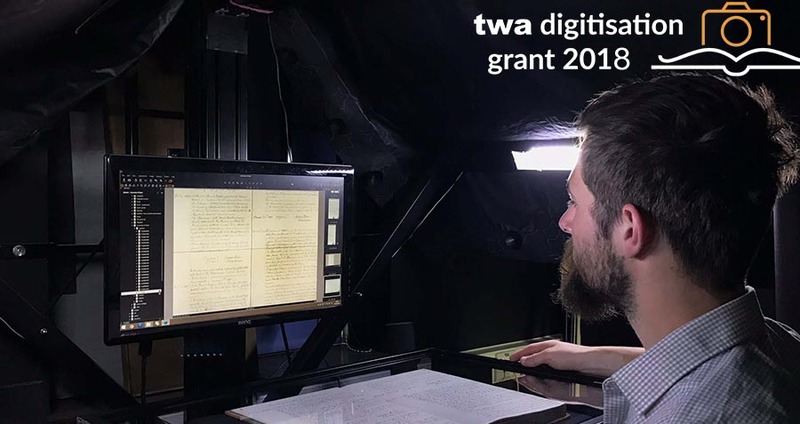 The TWA Digitisation Grant has returned for it’s third year and is now open for applications from UK archives, museums and libraries looking to digitise their cultural heritage collections. The TWA Grant has provided over £12,000 worth of digitisation funding to it’s winners over the past few years; with previous winners including the Argyll & Sutherland Highlanders Regimental Museum, Dorset History Centre, Birmingham Museums Trust, and Blackpool Culture and Communities. This year, once again, there are awards of up to £5000 on offer to support institutions and business archives in digitising their holdings. For full information, details of who is eligible and how to apply visit the Digitisation Grant homepage.